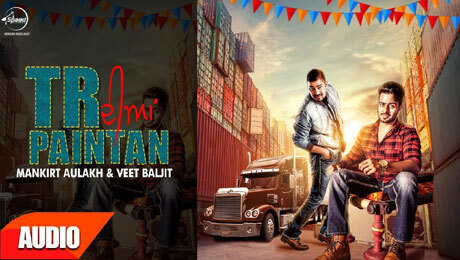 TR Diyan Pantan Lyrics by Mankirt Aulakh is a latest song penned by Veet Baljit. Its music is composed by Mr Vgrooves and song is released under the label of Speed Records. If you find any mistake in lyrics of TR Diyan Pantan song please let us know in comments.